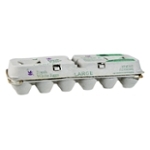 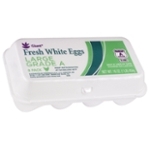 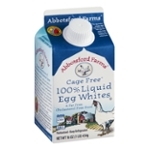 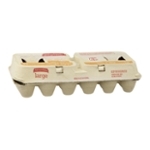 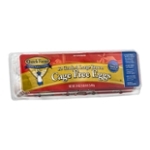 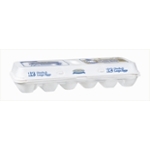 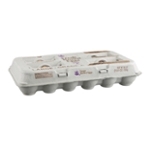 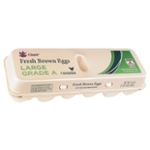 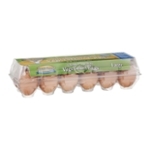 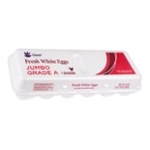 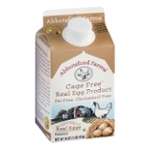 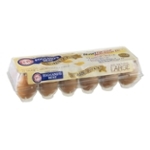 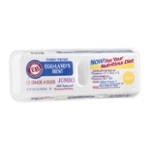 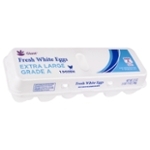 Sort by: All Ahold USA, Inc. CMC Food, Inc. 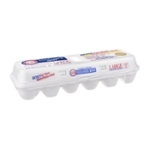 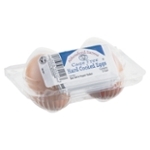 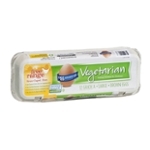 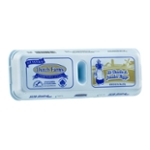 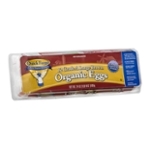 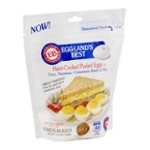 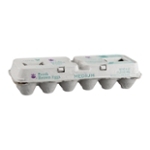 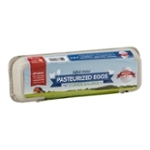 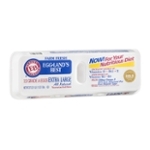 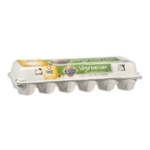 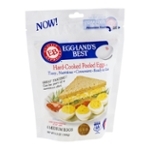 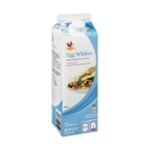 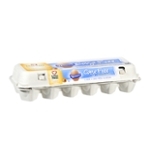 Crystal Farms Dutch Farms Egg Innovations Eggland's Best, Inc. Milton G. Waldbaum Company National Pasteurized Eggs, Inc. Organic Valley Family of Farms Pete and Gerry's Organics, LLC. 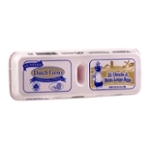 Phil's Fresh Eggs, Inc. 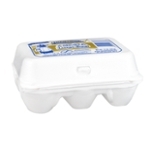 The Great Atlantic & Pacific Tea Co.